Red and blue Lights of police car in night time, stock image. A 24-year-old man was found dead a little after midnight Monday. 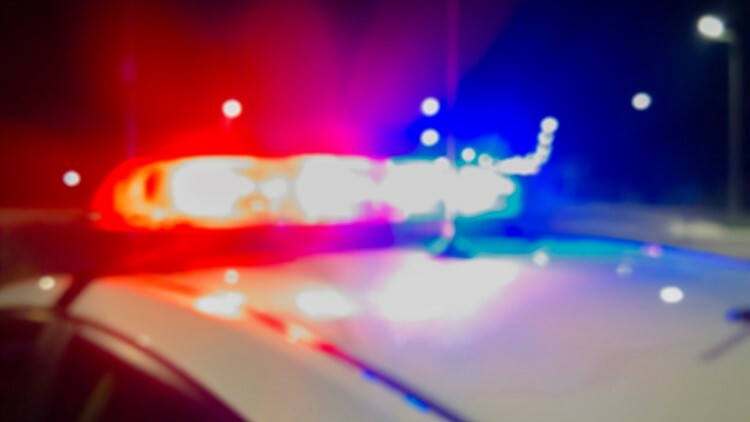 BRADENTON, Fla. — Bradenton police are investigating a fatal shooting after a 24-year-old man was found dead early Monday morning. Police said they responded to the Manatee Mobile Home Park near 21st Street East and 7th Avenue East for a report of a shooting. When they arrived, officers found 24-year-old Joshua Gonzelez dead from gunshot wounds. Police also found two other victims with gunshot wounds, but police said they are alive and receiving treatment for their injuries. Detectives are trying to determine if these shootings are related. Police said they are investigating Gonzelez's death as a homicide. Anyone with information on the shooting is asked to contact Detective James Curulla at 941-932-9311. You can also email your information to crimetips@cityofbradenton.com or remain anonymous and be eligible for a cash reward of up to $3,000 by calling Crime Stoppers at 1-866-634-8477. You can also send an anonymous tip through Manatee Crime Stoppers.